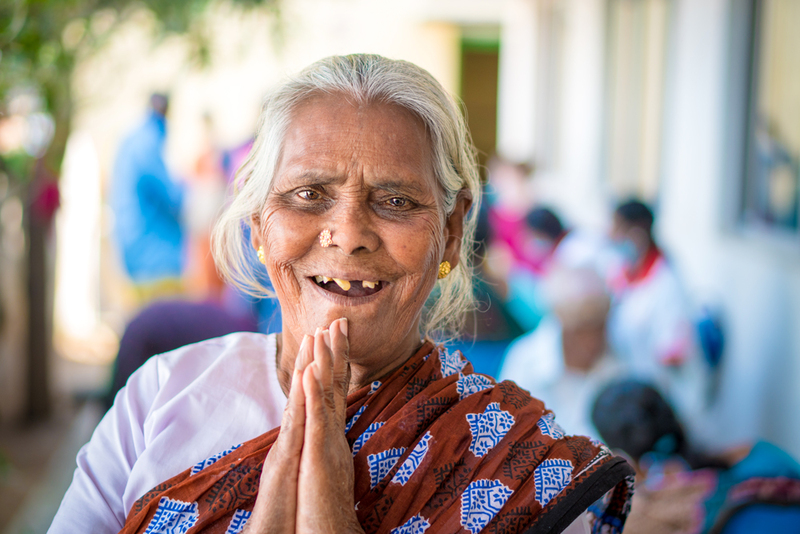 January 27, 2019 is World Leprosy Day, a day of remembrance and awareness that I suspect will go largely unnoticed by so many throughout the world. When people learn that leprosy is actually curable and incredibly difficult to spread/contract, more questions emerge. Why does it still exist? Why are people shunned and cast out of society and into colonies? Did you know the term “leper” is actually extremely offensive? Much of the world does not know that hundreds of thousands are diagnosed and treated for leprosy every year. Many more are left untreated, hiding in fear and shame because of the stigma and discrimination that oppresses the leprosy-affected and their families. So many in the world don’t know there’s a cure. Or that even once a patient has been cured, physical deformities, amputations, and the care of painful wounds continue to be a part of daily life. Rising Star Outreach exists to help those affected by leprosy to become healthy, educated, and self-sufficient within their communities. By far, one of our biggest challenges is the stigma attached to this disease. One of our main goals is to educate the public and gain global support to overcome the discrimination that forces so many generations to live in such pain. So what can you do to help eliminate this ancient disease and the stigmatization that comes with it? One of the most impactful ways you can educate your friends about our work is to share our videos. These videos are powerful and compelling and are a great introduction to understanding our mission and learning about these wonderful people. While you’re on social media, post your thoughts, images, or a video sharing your feelings about the fight against leprosy and social injustice. Share this post, follow our accounts, and make your voice heard. We are proud to say that 100% of your donations go to our programs. We don’t give handouts. We create opportunities for those in the colonies to become self-sufficient. We offer micro-loans to create jobs, perpetual education grants to educate a child, and wound care training and supplies for patients. On our website you’ll find many meaningful and impactful ways to get involved. Consider the possibility of Sponsoring A Child, make a donation, or get ideas to host a fundraiser on our behalf. Education is stigma’s greatest opponent. Simply teaching your friends and family (and encouraging them to do the same) about the history and true cause of leprosy is a start. Let your friends know that the term “leper” is as offensive as the “n” word in America and introduce them to more appropriate terms. “Person affected by leprosy” or “leprosy-affected” are both terms that appropriately focus on the humanity of the individual and are not inferring that they are their disease. Leprosy is an infection that is the result of long-term exposure to the bacteria Mycobacterium leprae or Mycobacterium lepromatosis. The cause of leprosy was discovered in 1873 by a Norwegian scientist named G.H Armauer Hansen. Until that time, most experts on the subject considered leprosy to be a hereditary disease. However, Hansen suspected its cause to be a specific, contagious agent and after prolonged studies, he discovered a foreign bacterium not found in uninfected skin cells. These bacterium were found to be the cause of leprosy, now known as Hansen’s Disease. Yes. After Hansen’s discovery, it took doctors and scientists over 70 years to develop a cure for leprosy. Leprosy is curable with a treatment known as multi-drug therapy (MDT). Treatment can last from six to twelve months, although a patient is considered non-contagious after just 1 to 3 months of treatment. These treatments are provided free of charge to all endemic countries by the World Health Organization. If the patient has developed deformities before treatment was started, those deformities can be corrected only by surgery. If the treatment begins before deformities develop, the condition can be completely cured without leaving any visible evidence on the body. Not likely. 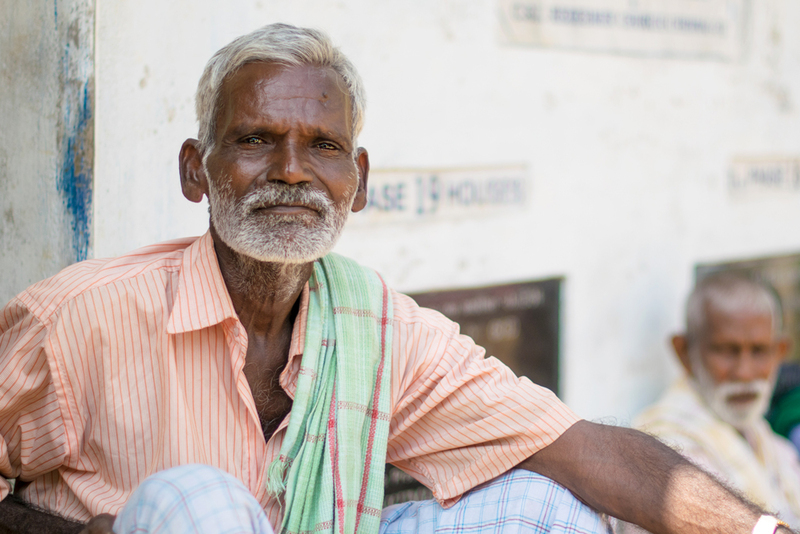 A genetic component of the disease means that 95% of the general population is naturally immune to leprosy. Those 5% who are susceptible must be in continuous and constant contact with a leprosy patient to contract the disease. 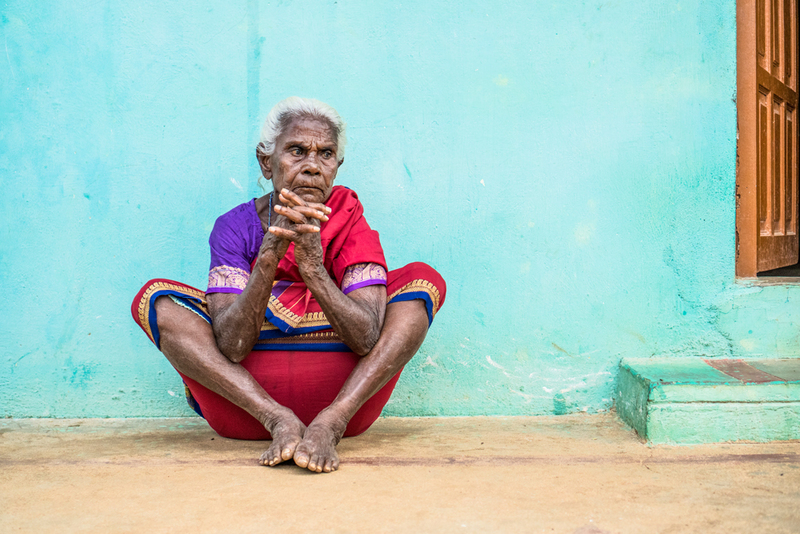 WHY IS THERE SUCH A STIGMA AGAINST THOSE WITH LEPROSY? Nearly all of the ancient world predominantly believed that people infected with the disease were unclean, untrustworthy, and morally corrupt. It was considered a punishment from God for sin, a result of promiscuous behavior, or a curse on your family because of past wrongdoings. Besides considering an infected person to be evil, most believed that leprosy was extremely contagious and – upon discovery – a person with the disease was immediately cast out of the home and community (if not beaten and killed). For a person living with leprosy in India, they were considered the most lowly of all creatures and were deemed “untouchable”. Even their shadow was considered vile and unholy and a person could be flogged for letting their shadow cross a “clean” person’s path. In the late 1880s, doctors believed that contracting leprosy was hereditary. This widely accepted theory led to isolating those infected and segregating them by gender to prevent reproduction and further spread of the disease. 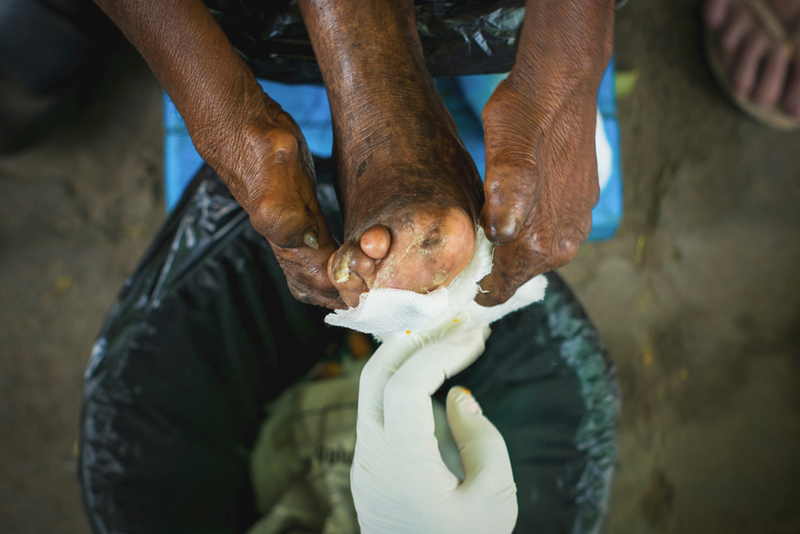 Even with modern medical treatments and education efforts, the stigma attached to a person with leprosy continues to be a serious problem in many developing countries – most especially those with large numbers of impoverished, marginalized citizens and communities. Many people in the early stages of leprosy actually avoid getting seen by a doctor. Sometimes it’s because the hospital won’t admit them, or they’ll be ridiculed and treated horribly there. Quite often, though, it’s because a diagnosis of leprosy might mean losing their job, their family, and their place in society. Despite so much suffering, there is hope. In the communities where we work, we’re seeing education and life-skills blooming. We’re seeing small businesses take root and enjoy some success. Families are being strengthened. Youth are attending school, graduating, and even continuing on to college. We’re seeing the men, women, and children who used to beg on the streets becoming artists, entrepreneurs, and community leaders. We are seeing entire colonies lift themselves out of the darkness. There is still so much work to do. Thank you, to our supporters, for all the ways you continue to get involved.